This free event aims to promote geoscience careers to girls by hosting secondary level students (16-18 years old) and first year university students (19-20 years old) for a day of fun and informal talks and workshops. Following in the footsteps of Plymouth University (Girls into Geoscience UK), this is the first time the event will be held in Ireland. It is a joint initiative of iCRAG, the School of Biological, Earth and Environmental Sciences at UCC, that Irishs Association for Women Geoscientists, and the Geological Survey of Ireland. The event is being led by Dr Maria McNamara (UCC) and Dr Fergus McAuliffe (iCRAG). The event will take place on Saturday 10th March 2018 in the School of Biological, Earth and Environmental Sciences, UCC and will feature speakers from diverse backgrounds, two hands-on workshops, and fun networking and snap chats over refreshments. 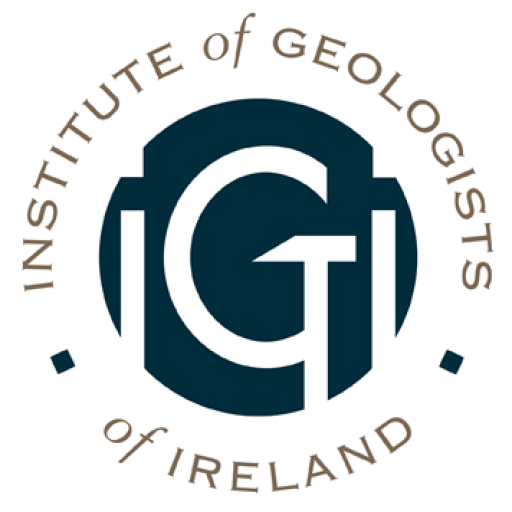 Further information available on the Girls into Geoscience – Ireland webpage.